Half-marathon training is a hard thing to get through on your own. There are many people that may help you get through your training successfully, such as fellow running friends. However, a physical therapist may also be able to improve your odds of finishing your race successfully. Our team at Advent Physical Therapy has been helping athletes with their physical therapy needs since 1996. Our team operates out of 13 clinics located in the greater Grand Rapids, Michigan area. We always bring the same three goals to every therapy plan we build. Our first goal is to listen to your concerns about your condition or injury. We’ll use this information to meet our second goal, which is to build you a personalized physical therapy plan. The third goal we always bring to our therapy plans is to help educate you about your injury or condition, the therapies we use and ways you may be able to prevent the injury in the future. We’ll bring all of these goals to bear on your therapy if you seek help from us for your half-marathon training. 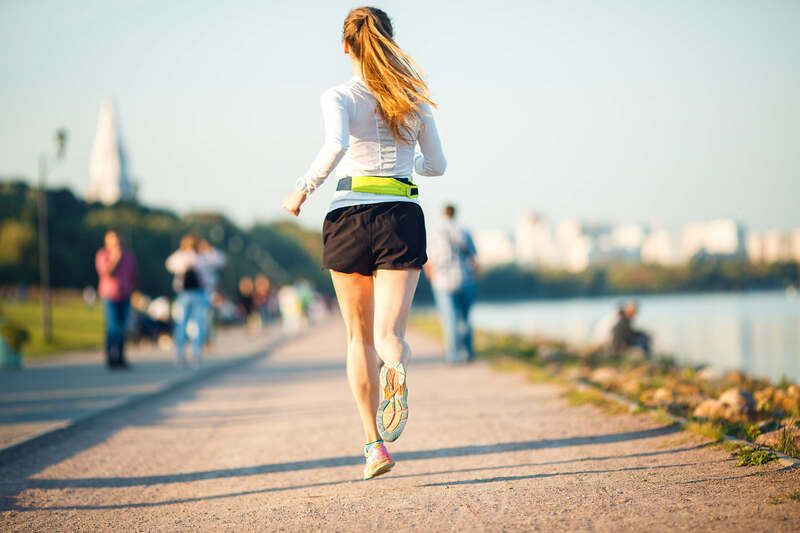 Our team knows that many people perform some type of half-marathon training every year. According to a report issued by RunningUSA, Forty-three percent of the runners surveyed took part in a half-marathon in 2017. In fact, the report showed that many runners preferred this distance when taking part in an organized running event. However, the report also showed that 75 percent of the runners surveyed had also had some type of running injury in 2017. By combining these and other therapies, our team may be able to help you arrive at the starting line injury-free and ready to go. Our Advent Physical Therapy team is ready to help you with developing your half-marathon training plan.